2019 applications due April 26. The Young Master Composers Celebration is an annual competition in which Mariposa County residents ages 8 – 18 are challenged by the MSO’s Founding Music Director/Conductor Les Marsden to compose their very own “classical” music. One winning young composer is selected in each of three age categories and those three Mariposans will each be awarded $50 and the opportunity to hear their own music performed live, in concert by the Mariposa Symphony Orchestra, which now numbers over 60 musicians. The “Young Master Composers Celebration” educates by doing: the contest’s guidelines explain “Theme and Variation” Form. 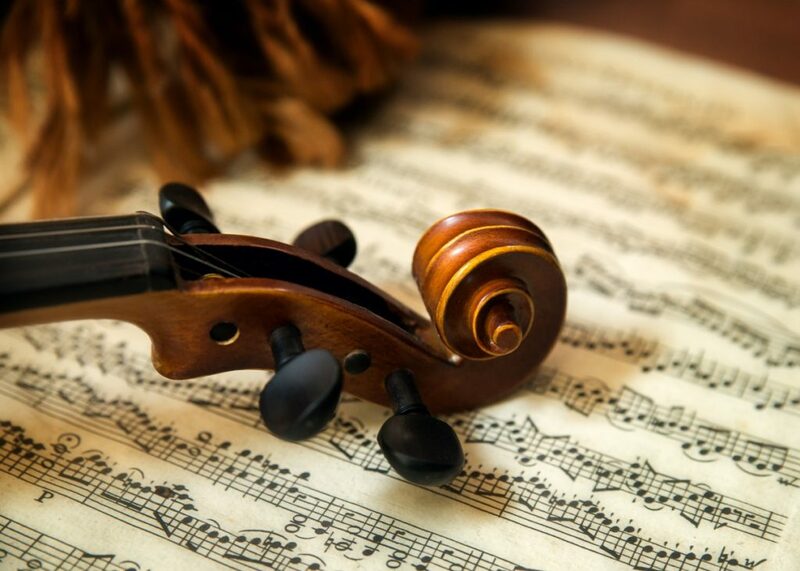 Following this simple outline makes it easy for students with a basic understanding of music reading to attempt their very own “classical” masterpiece. Marsden’s goal is not only to engage Mariposa County youth in the world of classical music by making it very accessible, clear and enjoyable, but to educate at the same time. Marsden adjudicates all entries and selects those which best meet the criteria for each year’s contest. He then orchestrates the winning compositions, which will be performed by the Mariposa Symphony Orchestra. In “Welcome to Classical Music”, currently on hiatus, Mariposa Symphony Orchestra Founding Music Director/Conductor Les Marsden visited every campus in Mariposa County, including schools of the Mariposa County Unified School District, charter schools, and homeschools. Marsden offered a brand-new focus on classical music each year, introducing students or every age to classical music, music theory, and prominent composers. 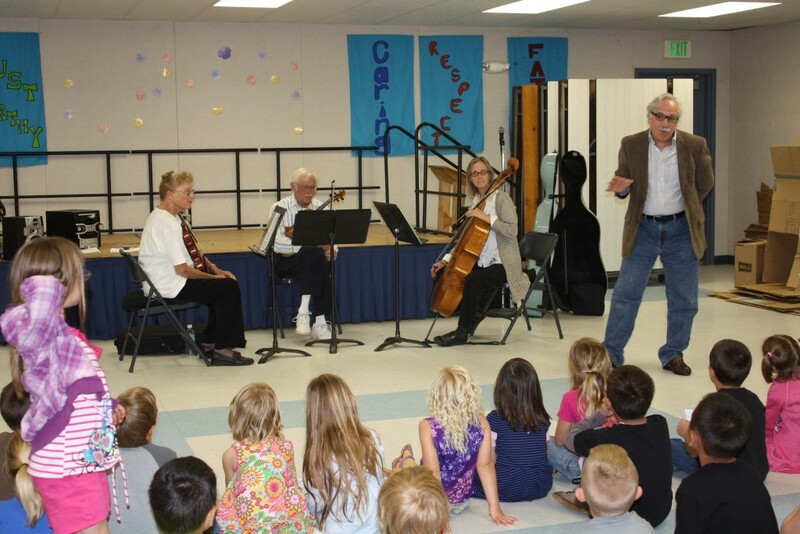 In past years, Marsden brought distinguished visiting guest artists to Mariposa school campuses whenever possible. Students were able to experience such accomplished soloists as Violinist Lewis Wong (NY), Trombonist Thomas Ashworth (MN) and Saxophonist Lawrence Gwozdz (MS). Marsden was eager to present actual ensembles of musicians so students could not only see and hear various instruments, but also experience the interchange and cooperation of musicians played together as an ensemble.